This massage is yours, to formulate and choose the components you want and need, so it is truly bespoke and tailored to your requirements, by you. I will discuss your past medical history and current health. We will plan your treatment together to ensure that your expectations are achieved. Massage can be pure body work, or it can be so much more, the mind and our spirit contribute too, to our overall health and wellbeing.- Just because it feels like a pamper doesn’t make it any less therapeutic! The body massage is for chronic aches and pains and contracted areas, helpful for sports enthusiasts, particularly those of a certain age.It aims to maintain your health and fitness and prevent injuries developing, as it increases the circulation, oxygenating the muscle fibres and removes accumulated residues of lactic acid, which can cause stiffness and pain. Where there is chronic muscle tension or injury, there are usually adhesions (bands of painful, rigid tissue) in muscles, tendons, and ligaments. Adhesions can block circulation and cause pain, limited movement, and inflammation. Massage works by physically breaking down these adhesions to relieve pain and facilitate normal movement. Muscles must be relaxed in order to reach the deeper musculature, hence why the relaxation is so important. The movement is slow and the pressure is deep and concentrated on areas of tension and pain, with the intent of breaking up old structural patterns and allowing the free flow of nutrients and oxygen to the muscles, organs and tissues and removal of waste products- detoxing. Restricted, stiff, knotted or painful areas are detected and by slowly working, release is encouraged. 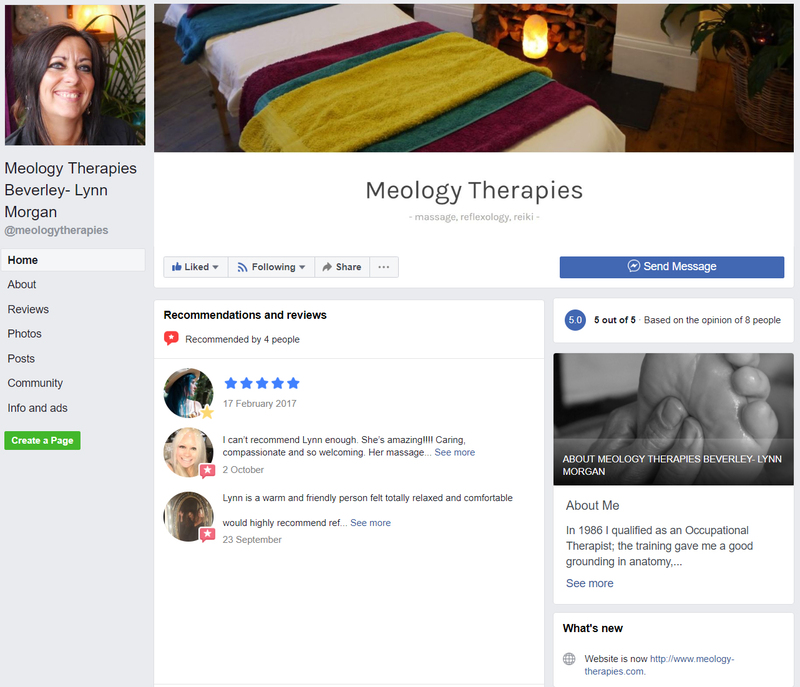 Lymphatic drainage is facilitated, the immune system supported and pressure points in the feet, hands and face can be stimulated, to balance energy flow through the meridians. Hot Basalt Stones -the heat increases muscular relaxation and promotes a deeper massage . Crystal Palm Stones – giving a firmer massage and bringing the properties of the particular crystal used to the treatment. A massage can also become a mediative experience -a deeply relaxing experience. A change in the brainwaves and an altered state of consciousness ..the parasympathetic part of the autonomic nervous system takes control and allows restorative and nourishing bodily functions to take priority and we rebalance hormonally, energetically and spiritually. It’s a space within that due to the pace of life we seldom find. It allows us to think clearly, creatively, intuitively and positively, re-connecting with our inner voice and self.